Elizabeth Street is located next to Hyde Park “ Hyde Park 130 number “ ( ONE30 Hyde Park ), a Hong Kong-listed property companies Aoyuanjituan and Sydney Ecove joint development company, leading architects Bates Smart play designed to return to the classic, elegant and comfortable The concept is designed to respond to the needs of the wealthy in luxury living through innovative applications of traditional and valuable building materials. Being adjacent to Hyde Park is undoubtedly a unique advantage for this future 38- story building.Designers have conducted in-depth research on luxury apartment buildings in London and New York overlooking the city’s famous parks and will draw on their spirit and charm to create a classic space beyond time. This apartment development at the project called “ Hyde Park 130 number “ ( ONE30 Hyde Park ), located in the heart of Sydney, Australia, from the central business district and just steps from the inner harbor. 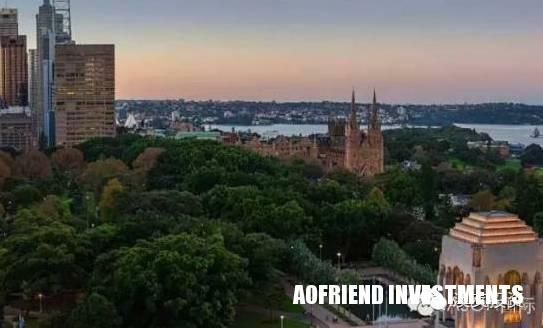 The project listings are entitled to Sydney’s famous Hyde Park ( Hyde Park ) the outstanding scenery. 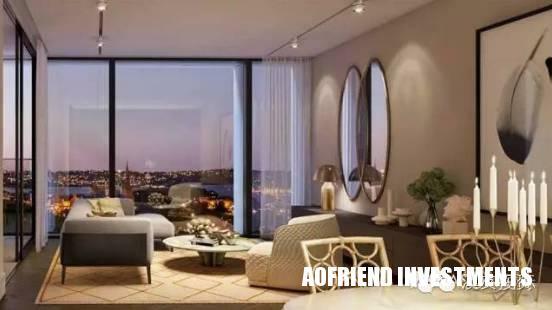 The project occupies an unbeatable location throughout Sydney, with a gateway to Sydney’s most luxurious lifestyle, surrounded by leading schools, restaurants, the Australian Museum, the Sydney Opera House and a short walk from Hyde Park and Museum Metro Station. Sydney Hyde Park, located on the east side of the CBD , is the same name in London Hyde Park and is comparable to the US Central Park, which has a history of nearly 200 years. It extends north to Sydney’s Forbidden Court ( The Domain ) and the Royal Botanic Gardens of Sydney to the shores of Sydney Harbour. Hyde Park is roughly rectangular in shape with a square at the south end and a round at the north end. Park West to Elizabeth Street, east to College Street, north to St. James Road and Prince Albert Road, south to Liverpool Street. Daily with the beauty of Hyde Park, surrounded by internationally renowned restaurants and shopping centers, enjoy all the conveniences of the top international city, which is what many people yearn for. For business people, the attraction of the ONE30 Hyde Park is not only the shortening of work and living distance, but also the strong value-added potential that the unique location brings to the property. The quality of the ONE30 Hyde Park program reflects the height of its iconic location adjacent to Sydney’s most beautiful park. 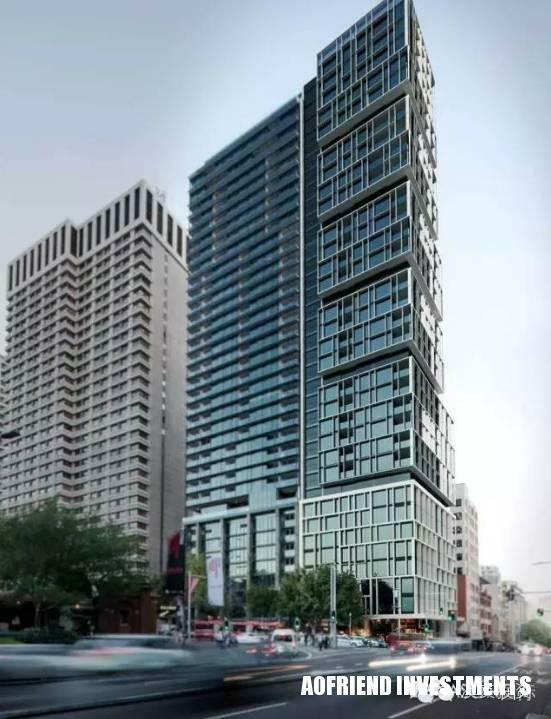 Elizabeth Street is recognized as the prime location in Sydney, while the ONE30 Hyde Park corner where the landscape should be incorporated the best of Hyde Park, it is expected to become the Sydney version of Hyde Park 1 Hao ( No. 1 Hyde Park ), which is located London’s top apartment, the price set a world record. 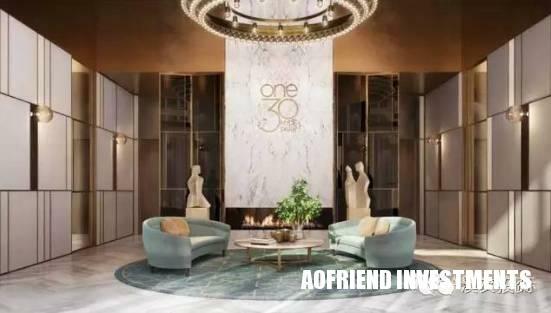 ONE 30 Hyde Park project consists of Bates Smart ( Bates Smart ) Architects carefully designed and is being used by the Olympic Park ( Aoyuan ) Real Estate Group and Ecove Development Cooperation Real Estate Group. The ONE30 Hyde Park project contains only 140 premier apartment listings, is within walking distance of the Central Financial District, and is located at the corner of Sydney Grammar School , Sydney Girls High School , University of Sydney The University of Sydney and the University of Technology Sydney are only a short distance away. Hyde Park has large clean lawns and many hundred-year-old trees, which are in stark contrast to the bustling commercial centers and busy traffic around them. The noise of these cities is far behind the green trees and grasslands. The ideal place for people to relax and play in this metropolis, but also attracts many celebrities to come here. 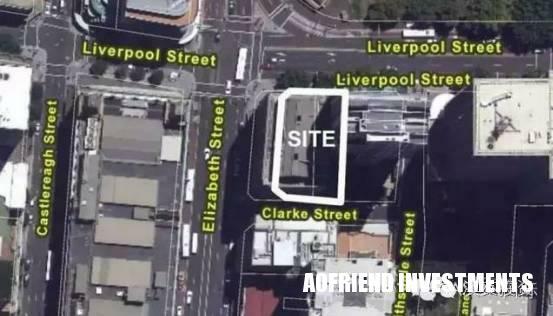 Jingdong CEO Liu Qiangdong also spent 16.2 million Australian dollars to buy a penthouse for the milk tea girl. Therefore, living in Hyde Park will enjoy the same luxurious and luxurious life as the celebrities and rich people. 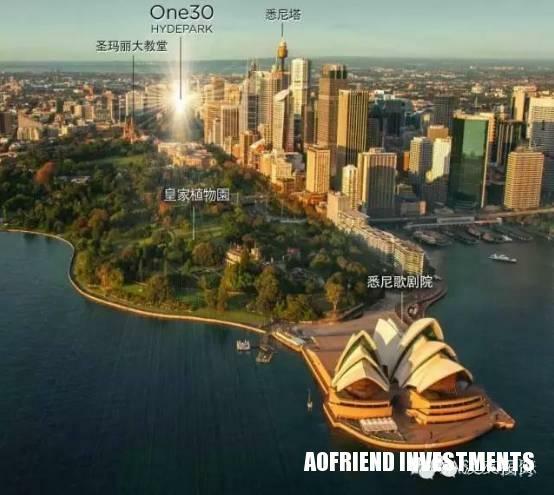 Aoyuan Property Group is a listed company on the Hong Kong Stock Exchange and one of the world’s largest real estate developers with a land bank of over 11 million square meters. ONE30 Hyde Park is the Group’s first project in Australia, so it chose to work with Ecove, which has a wealth of local experience and is known for its quality. Ecove is an Australian based developer known for its four design and quality apartment complexes developed on Sydney Avenue in Sydney. Among them, Australia Towers (216 apartments on 24 floors) was completed in 2012, ATII (320 floors in 25 floors) was completed in March this year; One Australia Avenue (320 apartments in 30 floors) was just completed and delivered. Opal Tower (33 floors, 369 apartments) will be officially opened at the end of this year and will be completed by the end of 2017. Ecove will complete the development of a total of 1,200 apartments and retail stores in the Olympic Garden, successfully promoting a purely sports center to a vibrant configuration. The transformation of a complete residential area. It is estimated that the monthly rent of a two-bedroom apartment is about 4-8 to 6,000. All apartments have at least one balcony, a locked underground parking space and a secure storage area. Property management is expected to start at $950 per quarter. With panoramic views of the city and Hyde Park, the world-famous Bondi Beach and Manly are just a few minutes drive away. Golden beaches, gentle waves, warm sunshine, this is life.